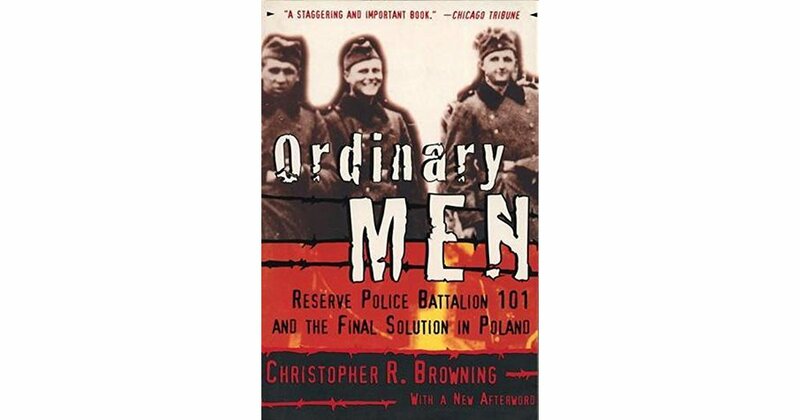 2018-12-15: Can we protect society from Ordinary Men? The Kindle edition is available. The Audiobook is not available via Audible. The Audiobook is available via Downpour.